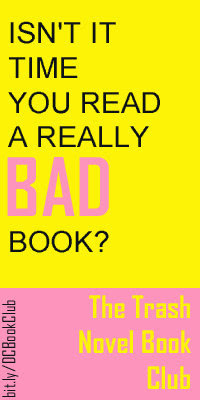 LOL/OMG: Join the Trash Novel Book Club! We're excited to tell you about the Trash Novel Book Club, "an online book club, started by Courtney McClean & The Dirty Curls and cosponsored by l'etoile magazine, for the reading and discussing of the trashiest books ever written. It’s like Oprah’s Book club, except even tackier; also: actually fun!" This is how it works: Dirty Curls select one book per month and post the selection to Facebook, where you can discuss with other book lovers. You can also comment on Twitter using the #TNBC hash tag. This month's novel is Valley of the Dolls by Jacqueline Susann, which according to Dirty Curls is "one of the greatest trash novels ever written".